Heidi Solomon is the founder and principal of POSH. 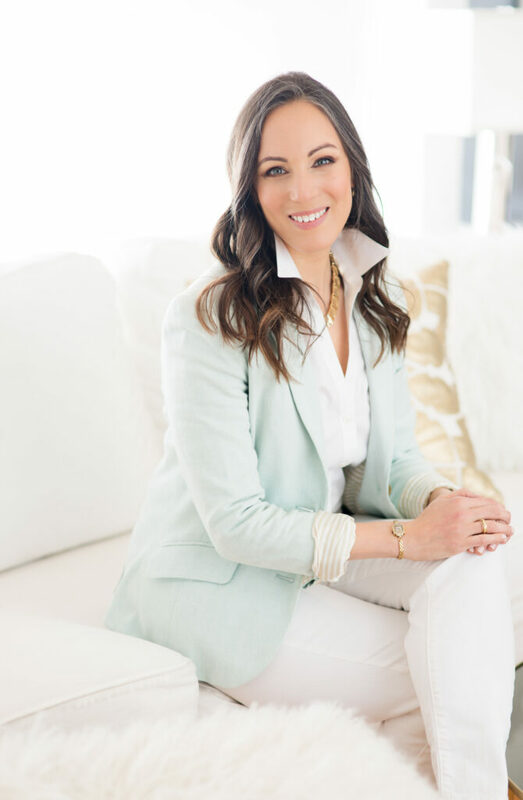 After realizing a strong desire to help clients transform their lives, Heidi founded POSH/Professional Organizing Services by Heidi to help busy people live successful organized lives, one person at a time. She loves every aspect of creating a space that sings. Heidi has been helping individuals create better living spaces for over 15 years. She specialized in organizational management at several non-profits and the Investment Banking Division of Credit Suisse First Boston where she transformed the effectiveness of business by finding synergies and operational efficiencies across the finance, accounting and staffing functions. With a background in organization and management she launched POSH in 2006 to provide professional organizing services to customers in the private home, small business and corporate sectors. Her keen eye for detail, planning and love of textiles made the expansion of POSH a no brainer. In 2016 she started a new division offering interior design services. Heidi earned the prestigious distinction of being a Certified Professional Organizer® (CPO®) in 2008. Boston Magazine awarded POSH Best of Boston Home 2012. Her organizing and design work have been featured in Boston Magazine, The Boston Globe, The Chicago Tribune, Boston Magazine Home, The Boston Business Journal and WHDH Ch 7, among others. She services clients from Martha’s Vineyard to Palo Alto. Heidi has developed her own holistic organizing philosophy based on years of experience managing business operations combined with the centuries old philosophies enshrined in Feng Shui and Buddhism. Her key focus is to design systems and spaces that meet the unique needs of each client. She lives in Boston and enjoys hiking with her dog, Miss Chloe.